TORONTO NEWBORN PHOTOGRAPHY: A DOTING BIG SISTER – Gooseberry LIMITED MONTHLY DATES AVAILABLE. MARCH 2019 RESERVATION LIST NOW OPEN! 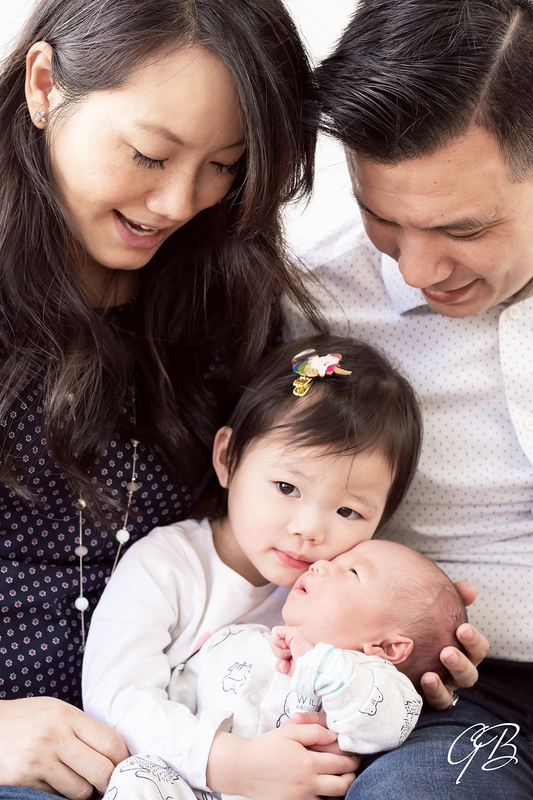 It’s always a delight to welcome families into our sun-drenched downtown Toronto photography studio, especially when the family is welcoming a fresh bundle of joy! Gooseberry newborn photo sessions are casual, organic and relaxed, filled with snuggles, candid beauty and so much sweetness the heart might actually burst. No word of a lie, I actually had to pause during this shoot to wipe away a joyful tear, the sweetness was THAT much! To see the full sneak peek from this natural newborn photoshoot, keep reading! Thank you for trusting Gooseberry to capture your precious family moments! To book your own beautiful family photo session, please view our portfolio and contact us here!